Showcasing our Photos, Art Creations and Informing of Events, Sessions, Festivals, Summer/ Winter Schools and Groups . . . . . . .
​the rest of the world for Celtic musicians. 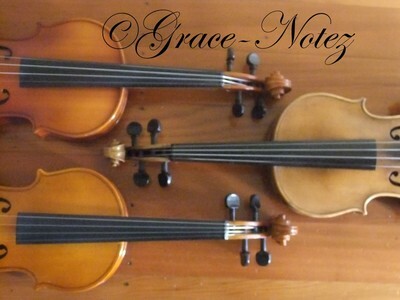 My photos capture the genres of music, the journeys, the seasons of Grace the fiddle and friends at times with a Celtic influence and a little humour creating them into unique gifts. Available for purchase online. Gifts for all occasions . . . . .
One man’s quest for self expression ignites a global movement toward cultural revival. A feature documentary about Scottish fiddler Alasdair Fraser and the power of music to make change. ​Synopsis The Groove is Not Trivial follows master fiddler Alasdair Fraser’s personal journey in search of self expression, a quest that has led him to dig deep into his Scottish musical roots. 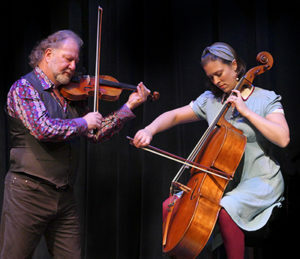 There he finds a universal pulse —a groove — that runs through his virtuosic performances with cellist Natalie Haas and his dynamic teaching at his wildly popular, freewheeling fiddle camps in California, Scotland, and Spain. At his gatherings around the world for musicians of all ages and abilities, ‘the groove’ is a through-line from the past that sparks hopeful possibilities for the future. ​Fraser is at the epicenter of a movement in which people are finding their own voices and a deep sense of community through the shared love and joy of music. A subversive empowerment is happening as people reclaim cultural roots in jeopardy of being lost. The irrepressible Fraser proves that the groove in traditional music transcends toe-tapping fun – it can be a source of personal and political liberation. Chat . . . . . . . . Contact us for your travel needs to any destination worldwide. 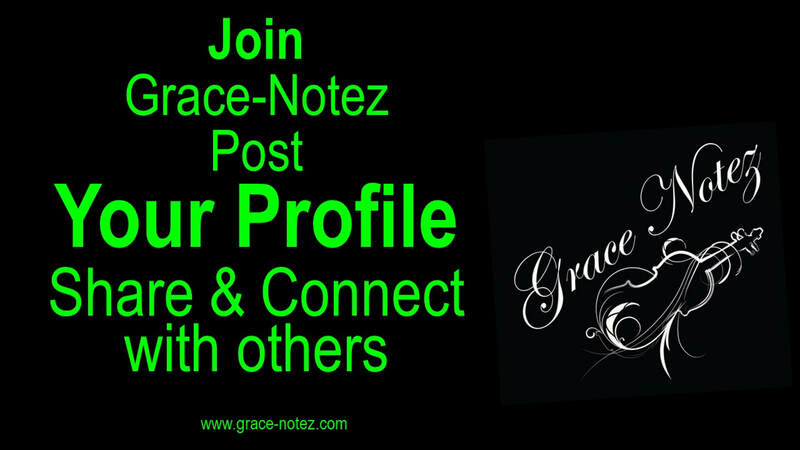 All photos & designs copyright of Grace-Notez. Permission needed to copy.